Releasing the Magic! 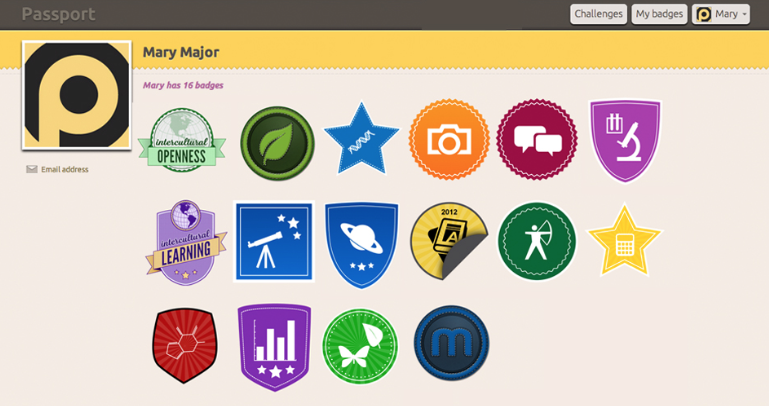 : OPEN BADGES ARE COMING TO BLBW! Open Badges have gained widespread interest and adoption by policy, technology, and education stakeholders and around the world, organisations are using these digital credentials to recognise learning beyond formal award systems by adopting a single standard for capturing and communicating learning across education and the workplace. Open Badges enables learners to build and share a rich picture of all their achievements throughout a life-long learning journey and employers to develop and identify talent in their workforce. Major employers, educators, charities and awarding bodies have adapted the standard including O2, Siemens, Barclays, ILM, and the Children’s Society have adopted the standard for recognising professional development in the workplace and for developing talent pipelines. Watch this space!